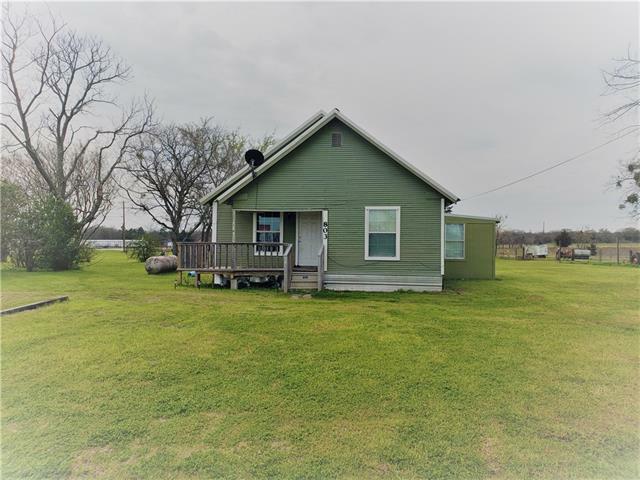 All Dawson homes currently listed for sale in Dawson as of 04/24/2019 are shown below. You can change the search criteria at any time by pressing the 'Change Search' button below. If you have any questions or you would like more information about any Dawson homes for sale or other Dawson real estate, please contact us and one of our knowledgeable Dawson REALTORS® would be pleased to assist you. "Great potential to own a neat farmhouse out in the country. House is being sold as is. Owner is allowing 1 additional acre with sale of property. All offers will be entertained." "Looking for a great starter home or investment property? 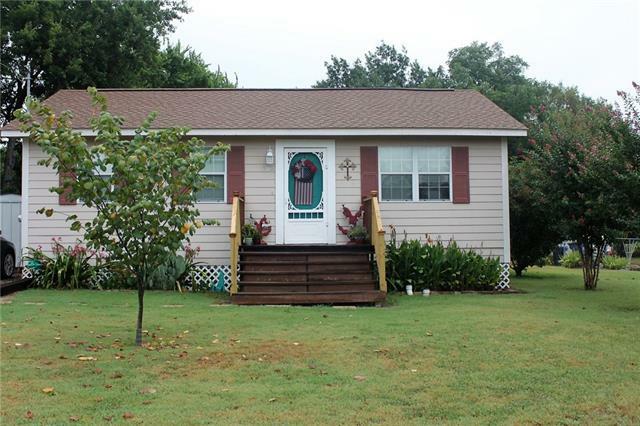 This beautiful three bedroom two bath recently remodeled home is just for you! This home features spacious living room, galley kitchen that includes refrigerator and stove, breakfast area and nice sized utility room with washer and dryer. Includes 10x8 storage building with ramp. Come check out this cute cottage and experience the homey feel." "Cute and adorable is the only way to describe this home! This would make a perfect starter home or if you are ready to downsize. Home has a nice front porch with new railing plus an open patio in the back yard to sit and relax in this sleepy small town. This home is move-in ready and easy to maintain so all you will have to do is move in and enjoy!" "Great starter home or Investment Property. 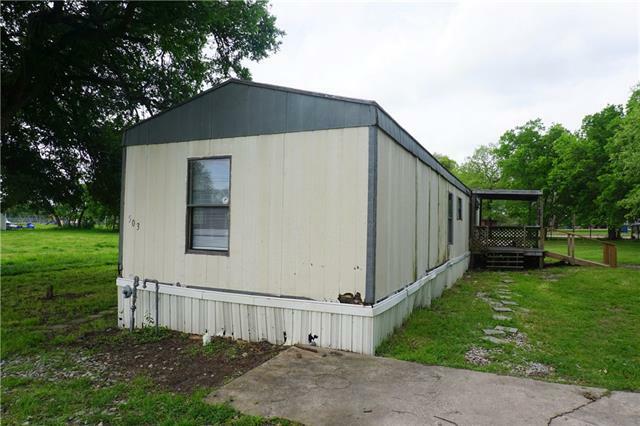 Easy access to Hwy 31 quick commute to Corsicana or Waco! Home has a large yard great for the kids to play or even your fur babies! There is a home next door facing Hwy 31 seller would consider selling as well. The 1 acre lot behind property is also for sale MLS #14032738." "OWNER WILL FINANCE!!! Enjoy small town living in Navarro County. 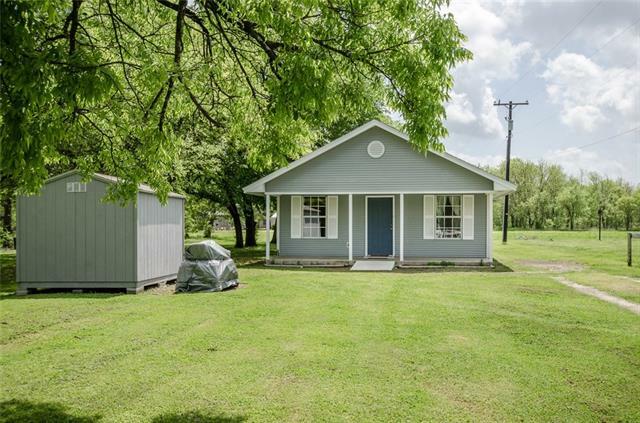 This home is located in a smaller community being forty-five minute (more or less) drive to Waco OR fifteen minutes to Corsicana for your shopping needs. This property has a unique layout including a half bath in one bedroom and an open concept kitchen. 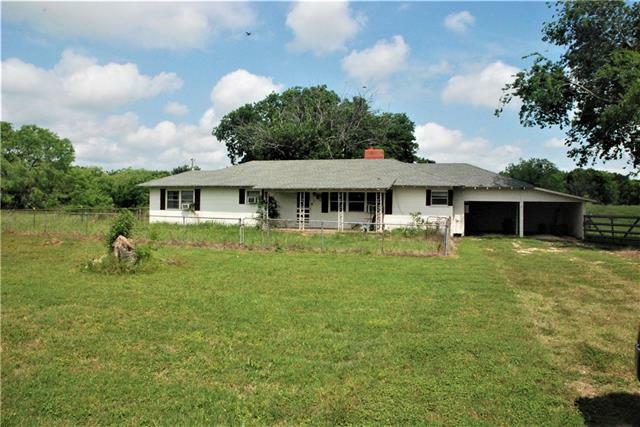 You will not want to miss out on this fixer upper! Let your imagination run wild and make this home your own!"